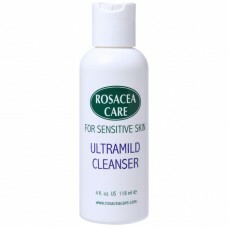 The gentlest cleanser imaginable, with the soothing and protecting qualities of Shea Butter and Meadowfoam Oil. Very effective at removing makeup. Has a lovely natural non-irritating fragrance. 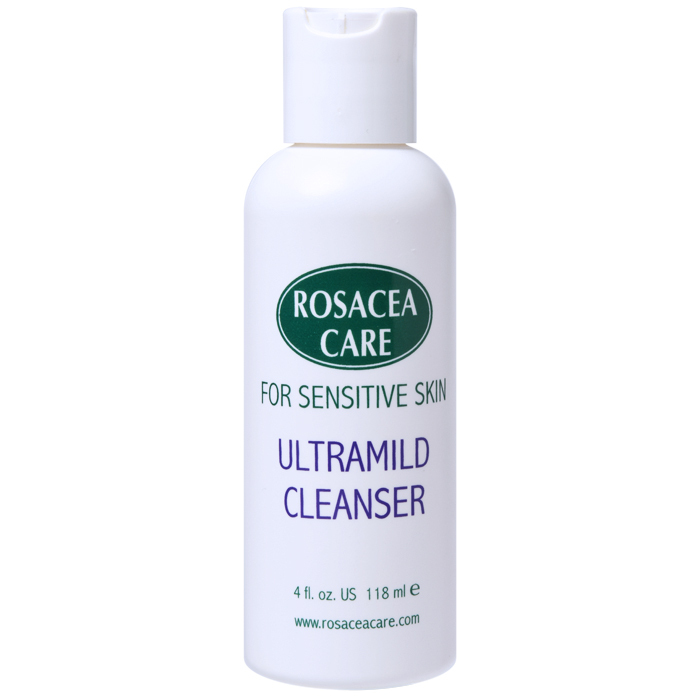 This Cleanser is also an effective shampoo, and yet so mild that you no longer need worry about regular shampoos that can run down your face and irritate the skin. Contains Vitamin C – a potent anti-oxidant and D-vacinniin which has powerful skin protecting qualities. Ingredients (INCI): Aqua (Distilled Water), Cocamidopropyl Hydroxysultaine, Disodium Laureth-Sulfosuccinate, Limnanthes Alba (Meadowfoam) Seed Oil, Butyrospermum Parkii (Shea Butter), Glycerin, Yucca Saponins Extract, Peg-Fatty Amino Acids, Sodium Chloride, Vaccinium Macrocarpon (Cranberry) Fruit Extract, Flower Petal Oils, Jasminum Officinale (Jasminol). Cleanse and rinse thoroughly at bedtime before applying Night Cream and in the morning before applying Moisturizer, Serum, or Tinted ZincO.